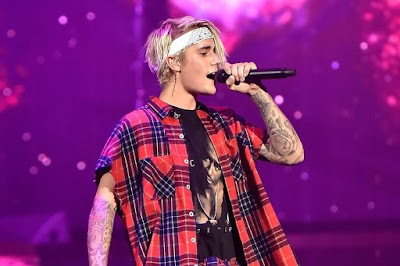 It's bad news for Filipino fans who can't wait for the highly-anticipated concert of Justin Bieber in the Philippines. The announcement was confirmed on Philippine Concerts facebook page. As for the purchased tickets, it will be refunded by calling 470 2222.